The debate between Waterfall or traditional project methodology and the newer Agile methodology can create heated conversations among project managers. 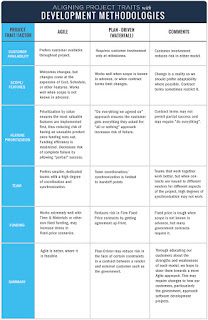 Some project managers swear by one technique versus the other. Agile was used originally for software and there are a few die-hard managers, who still believe software is the only use for Agile methodology. Other project managers use a hybrid approach. 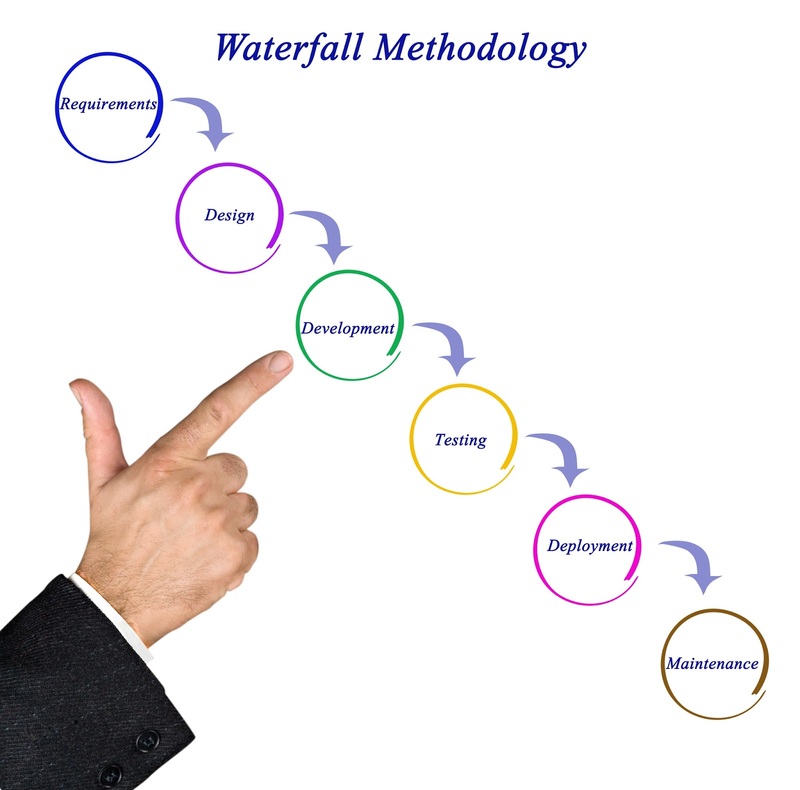 Waterfall: Traditional approach using distinct phases with milestone achievement. 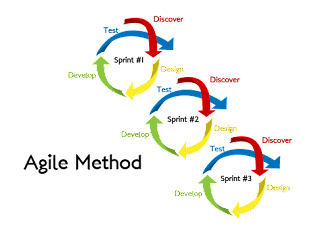 Agile: A flexible Rapid Application Development which ueses sprints and deliveries small products at the end of each sprint. 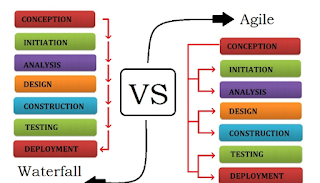 Some considerations when deciding between waterfall and agile include Project Characteristics, Sponsor Characteristics, and the comfort level with Agile Methodology. How long is the duration of the project? Are there legal or regulatory concerns? Are there inter-dependencies with other projects? Will the project be in-house or outsources? Can the project team be broken into small teams? Is collaboration an option for the team members? How much time is the sponsor willing to dedicate to the project? How committed is the sponsor? 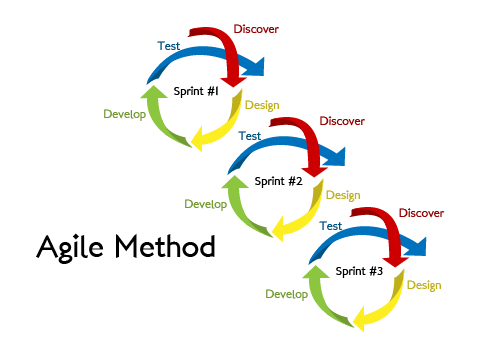 Is the project team trained in Agile methodology? 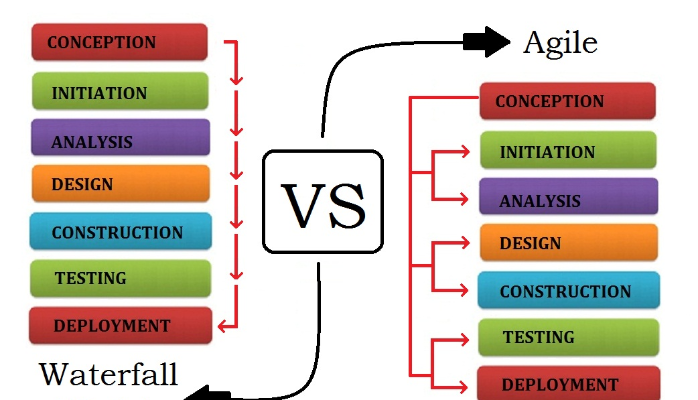 Has agile been applied to organizations in the organization before? Are coaches available to the project team? 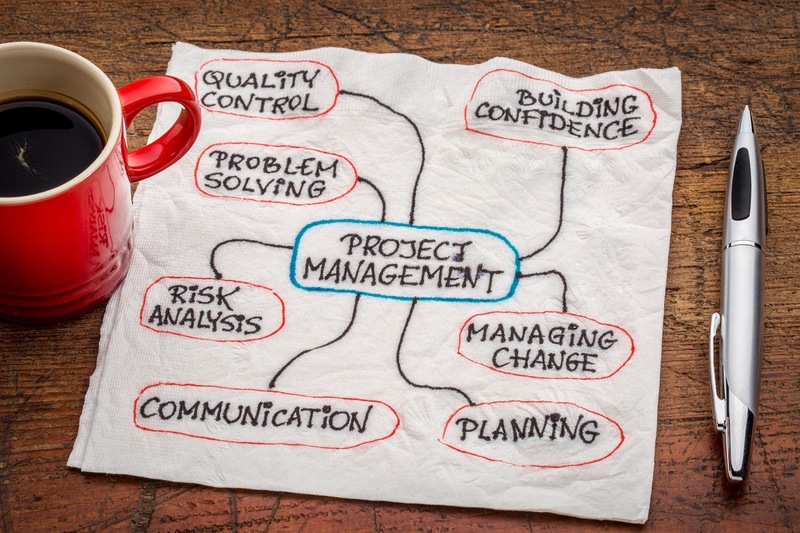 Every project manager needs to fully consider their options before making a commitment. 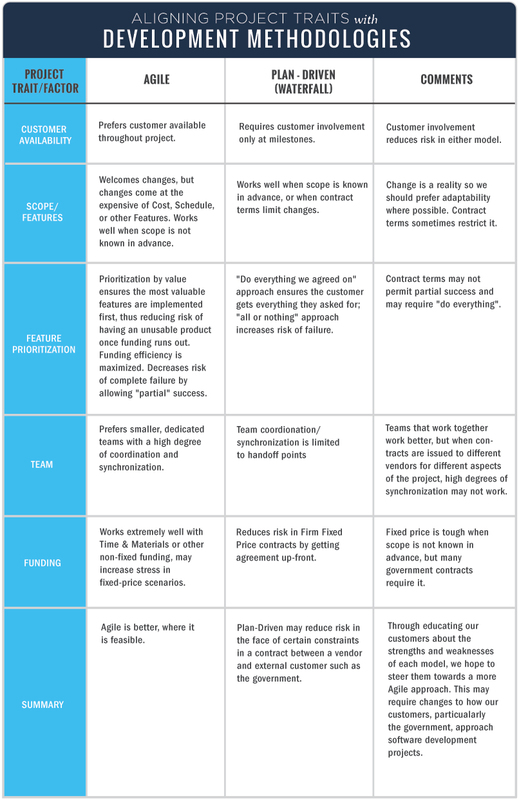 Many project managers use a hybrid approach.